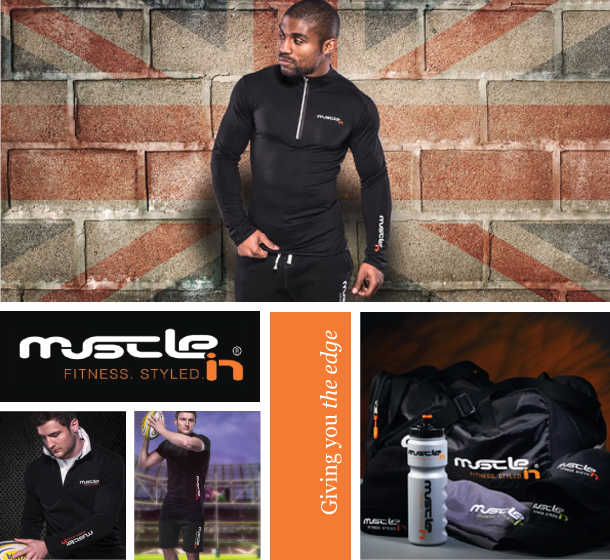 We worked with this innovative UK sports apparel brand which was smart enough to recognise that there’s room for a different look – more refined and defined – for men who work out and like to look buff. Applying the principles of intuitive design in a macho male arena, we were able to avoid the standard, stereotyped approach to sports and fitness wear. What we created instead was an understated sense of fashion and style for guys whom are trim from the gym, creating in the process, a solid and distinctive brand fit for putting on some muscle.